At Accu Care Mortuary Service Inc., we have a passion in what we do. 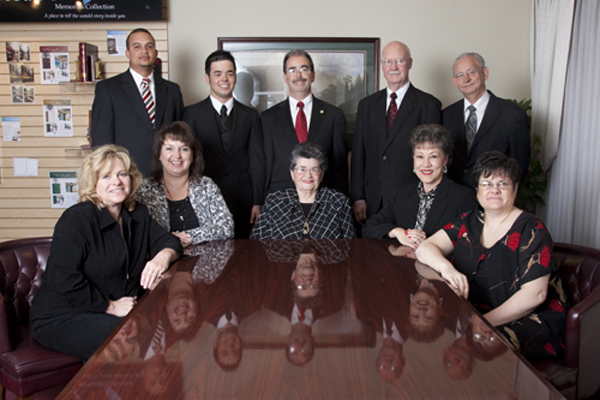 Help funeral directors serve families needs in the North Texas Area. Provide prompt and professional care when making removals and embalming services. Preserve longstanding traditions and customs while utilizing current technologies. Offer affordable services and proven products for funeral homes. We believe that the success of any business requires dedication and professionalism. In our business, in particular, it requires a great deal of kindness, compassion and attention to detail. You’ll find these qualities in each and every member of our staff here at Accu Care.